Unsure What to Do with Those Thanksgiving Leftovers? 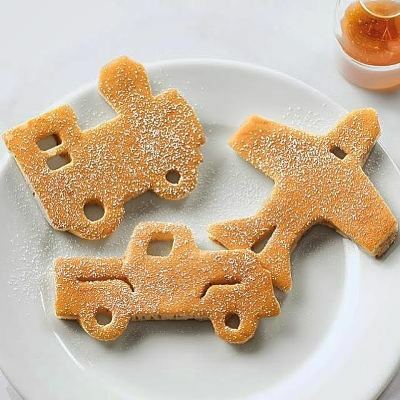 Use ’em to make pancakes! 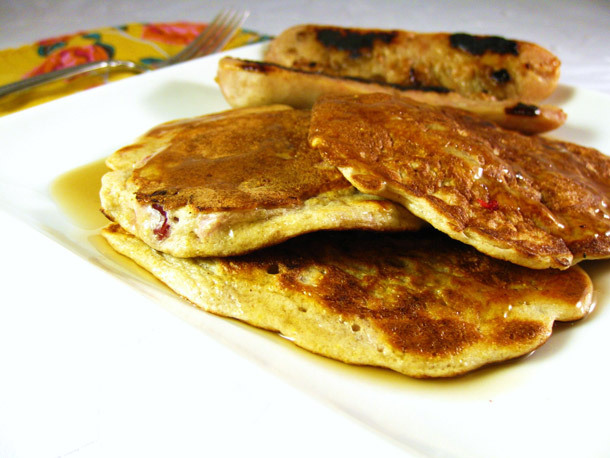 With this awesome recipe from Cara’s Cravings, enjoy your very own Black Friday Pancakes! Not Sure What to Make for Thanksgiving? 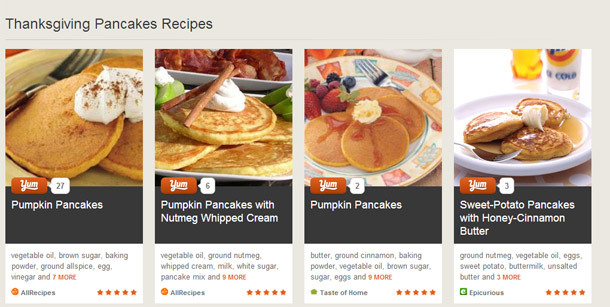 Check out some of these easy, DIY Thanksgiving pancake recipes, and surprise your family with your amazing new cooking skills!